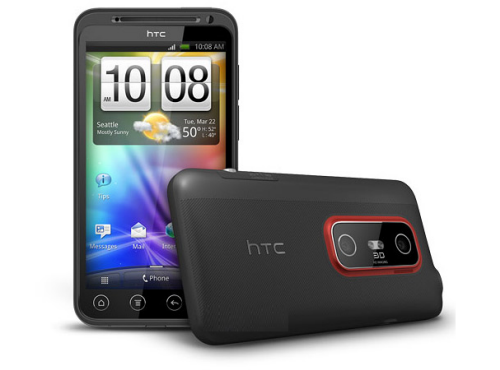 Right now there are many cell phone manufacturers developing Google android phones. Now Google supply the operating system which is an open source, but you see its all down to the actual technology in the phone such as its hard drive and screen resolution. 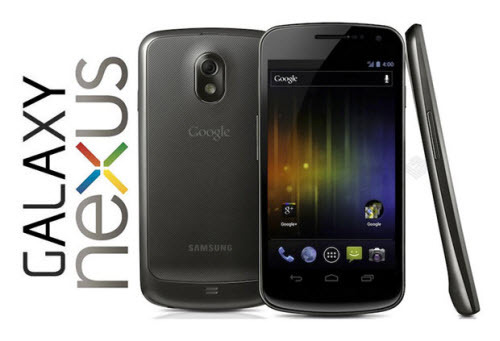 The Samsung Galaxy Nexus is Google Android’s main phone really, its what all the developers use and its also what Google staff use them selves as well. Google and the Nexus team partnered up with Samsung to create the best Android phone on the market available to purchase right now which includes the ice cream sandwich edition of Google Android Mobile operation system. This phone is certainly the best android phone, but its design isn’t amazing, it has a brilliant glossy screen but to be honest the design could be better, it is quite blocky, and it looks to be very similar to the iPhone 4GS model. Even though the design isn’t amazing it is still a very slick design and the phone is still the best phone that uses Android right now on the market. It does have a large screen which is actually 4.65 inches, and it is great for watching videos, although it doesn’t render 3D content it is still great for gaming and for watching video content. This phone is fantastic, the fact that its actually 3D and supports many 3D features including all 3D content via YouTube and other video platforms as well as 3D apps. Right now, with Google’s new marketplace for TV shows and movies I think this phone is a step in the right direction for the fact that when Google get the TV show and movie downloading service launches fully this phone will be the best to watch and stream and download 3D movie and TV show footage. This phone, the HTC Evo 3D is currently the 2nd best Android phone on the market overall but it is the best phone for watching 3D content, it comes with an improved battery life compared to other HTC phones which is brilliant as you would think that because of the fact it supports 3D content then it would take a lot of battery, well your wrong! Because although this phone does drain a lot of the phones resource via the CPU and Ram, this phone has special integrated software to actually help the performance of the device so that the battery life isn’t actually effected much by the media content that is being streamed. The design of this phone is very smooth and simple and it is very easy to hold in your hand and use, it is small and light weight and very simple to actually use as well since it runs on the Android 2.3 Gingerbread version of the Android mobile operating system. Both these 2 phones are actually counted as top android cell phones right now, they are both the hottest phones on the market and are tipped to be the best performing android phones in regards to sales. Did you actually pick up the Nexus? It’s not at all like an iphone in size and shape (beyond the basic block shape).